← You can still win Peace of Mind! 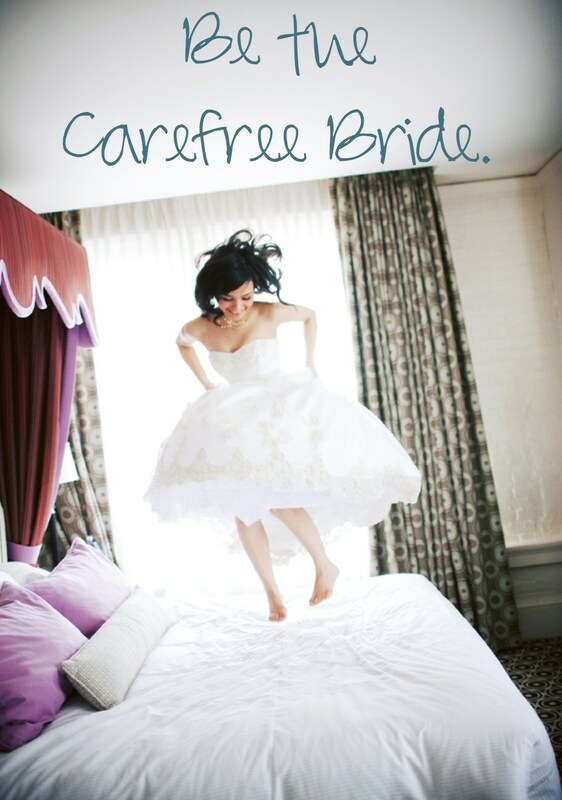 I want you to jump for joy on your wedding day because you are a Carefree Bride! The final deadline is here! All contest entries must be received by midnight tonight. Are you getting married between October 1, 2012 and December 31, 2013? Then why haven’t you entered yet! The winner will receive my Peace of Mind package completely free (the only caveat is if travel is required, the winner will need to pay a travel fee of $100.00 and possibly overnight accommodations for two nights depending upon location). If I can drive to your location great, but if you happen to be reading this blog and live or are getting married outside of Texas, I’ll have to ask for travel expenses for me and one assistant. Please send all entries to CarefreeBride@OneFineDayWeddings.com. One entry per person. All entries will become the property of One Fine Day Weddings and may be posted online or in print materials. The deadline for entries is August 31, 2012 at midnight. The winner will be announced by October 1, 2012 via Facebook and this blog, as well as being notified by email. And I’ll be posting about your wedding throughout the process. I am passionate that everyone should enjoy your wedding day - stress free! Read on to learn how to be the Carefree Bride. This entry was posted in Must Read, Wedding Planning and tagged Austin, Carefree Bride, contest, Day of Coordinator, Officiant, One Fine Day Weddings, Texas, Wedding Planner, wedding professionals. Bookmark the permalink. 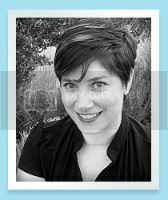 Suzanne is passionate about weddings....and passionate about helping brides (and their families) be Carefree on the big day. With careful preparation, elaborate service, and obsessive attention to detail she can help you to create One Fine Day.